Your corporate anniversary affords a brilliant opportunity to see how far you’ve come and celebrate what you’ve achieved. But as well as marking an important milestone, it can also help you improve connections within your network, reach out to new audiences and share your story. Host an event – invite your loyal customers, partners and other local businesses to an inspiring event, themed with your products and materials for an interactive and memorable experience. Think competitions and goodie bags to obtain customer information and drive new leads! Spread the word – the lead up to your anniversary gives you ample chance to engage with creative content. Creating a series of dedicated features about your business and its progression is a PR and social media opportunity not to be missed! Run a special offer – a limited promotion can give you a competitive edge. For added impact, you could link your offer to your anniversary with discounts based on the number of years you’ve been established. Get your staff involved – it’s important to make your employees feel valued and part of the success that they have worked towards. Your anniversary is the perfect opportunity to set new company-wide traditions and reward staff with an exclusive gift to motivate them for the year ahead. Be creative – your corporate anniversary is your chance to shine – it’s all about you after all – so ensure you’re getting optimal coverage of the event. This could be the opportunity you’ve been waiting for to revamp your logo, branding or website. 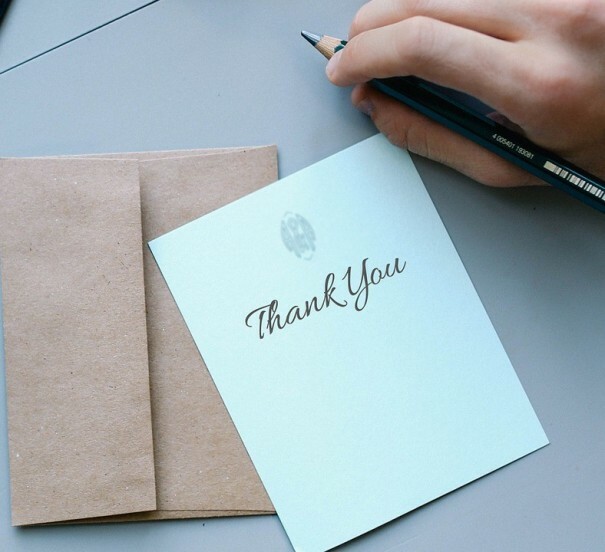 Say thank you – by acknowledging those who have helped your business grow, you’ll strengthen relationships and keep your brand fresh in people’s minds. Get involved in your local community – why not give something back by sponsoring a local event or supporting a community venture? You can gain great PR exposure for your brand whilst raising awareness or funds for a good cause. 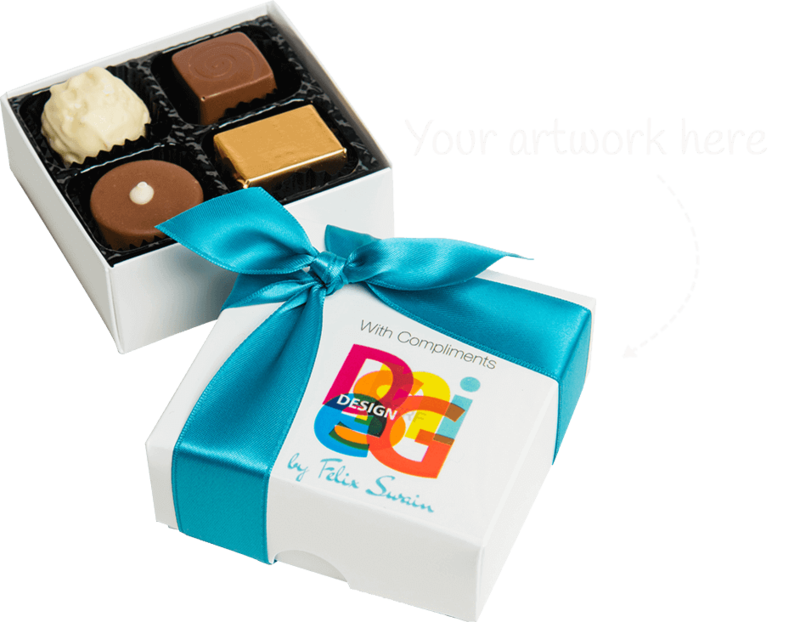 If you have an upcoming business anniversary and want to make sure it’s special, you can browse through our range of luxury, handcrafted chocolates and personalised corporate gifts. 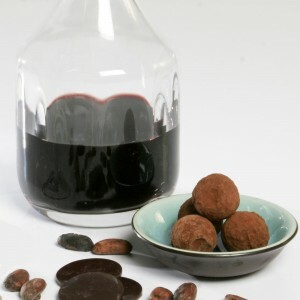 Or if you have a client or employee event in mind, why not consider our chocolate and wine tasting event? Whether you want to say thank you to your employees or deliver a unique and memorable event experience, call us today on 0121 314 3472 to find out how we can help.